The Hanson Group Of Companies: What is a Medium Term Note (MTN) & its Benefits? What is a Medium Term Note (MTN) & its Benefits? Dept notes like Medium Terms Notes (MTN), Bank Guarantees (BG), Stand-By Letters of Credit (SBLC), etc. are debt instruments which are created and issued by banks to investors, collecting an annual interest before expiring upon maturity with a specified face value. 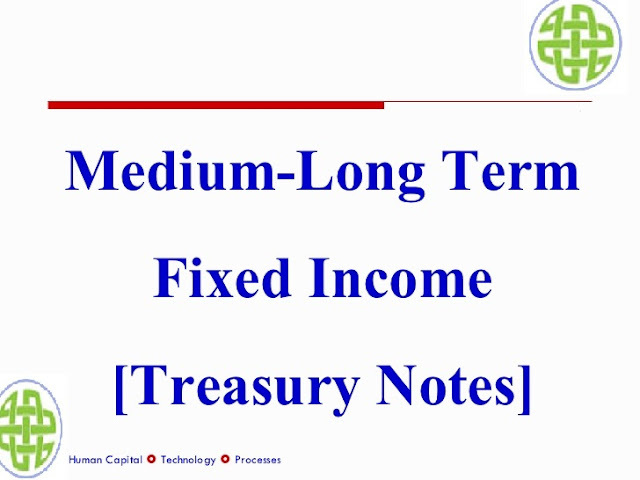 Medium-term notes are issued under the SEC's Rule 415 and are completely unique due to their flexibility, price, resale potential, and ability. Address: World Trade Center - Panama. We’re always open to new relationships, and are happy to help.